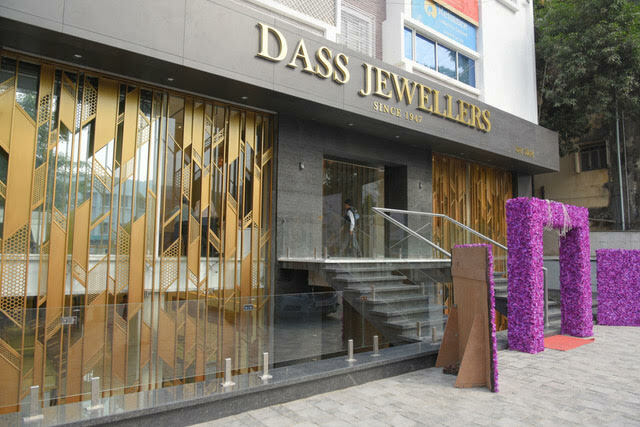 Nagpur-based Dass Jewellers threw open the doors of its multi-level store which has taken on a modern avatar. 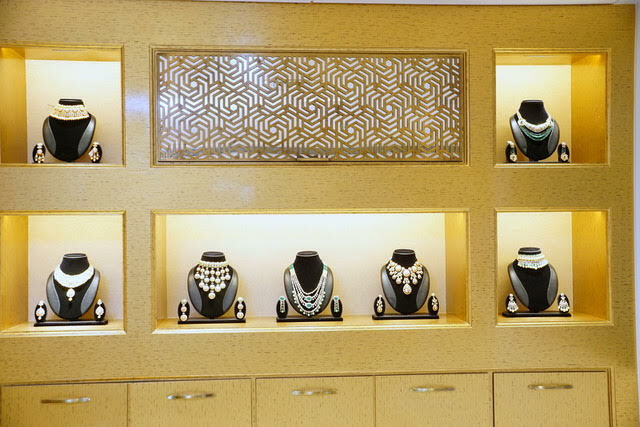 The new showroom has separate sections for different types of jewellery and each section displays the best in that type. The multi-level structure ensures shopping comfort for customers. 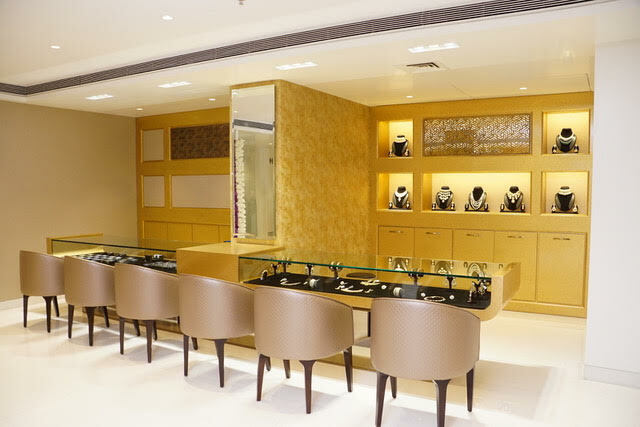 The ground floor displays gold necklaces and bangles, while the basement is divided into two parts, one for the range of gold mangalsutra, rings and tops and the other has silver articles. An entirely separate section for diamond and jadau jewellery is on the first floor. The entire showroom is done up in white with a blend of gold. Invitees and customers thronged the renovated store to experience the latest collection of Diamond and Gold jewellery designed by top designers.